You may not have heard of shipping container architecture before, but this is an increasingly popular trend in the real estate industry. Originally, the shipping container was created in the 1950s by Malcolm McLean. This innovation completely transformed the shipping industry as everyone knew it back then. However, today these items have become an incredible asset in the architectural industry. For instance, in some locations, a shipping container was converted into a school for children to attend that runs on solar power and has internet. It is an affordable option for both commercial and residential needs. This will have everything that you need to know about shipping container architecture. Prefabricated buildings have long been used in construction, so when you think about it you are just recycling shipping containers for the prefabrication process instead of making a building from scratch for this process. While pre-fab buildings do tend to have a reputation for being of poor quality, but to keep costs low this has become an ideal solution. Plus, when you use shipping containers for this pre-fab process you are actually helping to reduce your carbon footprint during the construction process. This is just one of the reasons why shipping container architecture is growing in popularity. Another major reason for the rise of shipping container architecture is the cost-effectiveness of this option. As there is a surplus in building containers that have been decommissioned, these can be resold at a cheaper price for use in construction. Even when you consider the amount of work and labor that is required to make these into buildings is still cheaper than other construction options. It can also be a lot less time consuming to use this to create a building or home and less labor intensive. 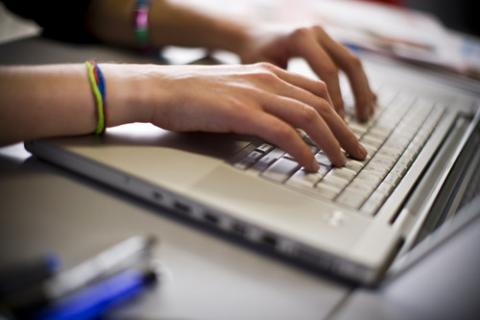 These are other reasons why this is a cost-effective choice. Sustainability is an attractive benefit of shipping container architecture. Since you are reusing shipping containers, you are reducing your carbon footprint in construction and saving the environment on destroying these items. Lastly, there is an aesthetic benefit of shipping container architecture. Industrial is a popular trend in décor and architecture, so this can be an excellent way to achieve this look without spending a fortune. Think about those apartments or other locations with exposed brick. Some people are willing to spend extra for this industrial look. The aesthetic appeal of shipping container architecture can be exactly what you are looking for. 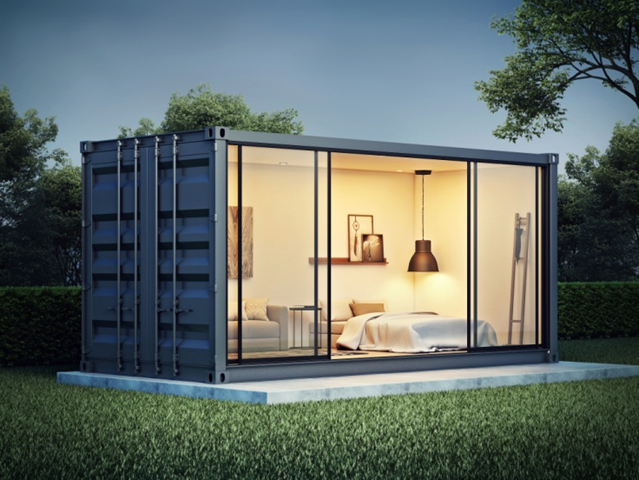 Shipping containers may not be the first thing you think about when it comes to building materials, but this is such a great option for your next project. Whether you want to make a new office building or a home, shipping containers are the eco-friendly and cost-effective choice. 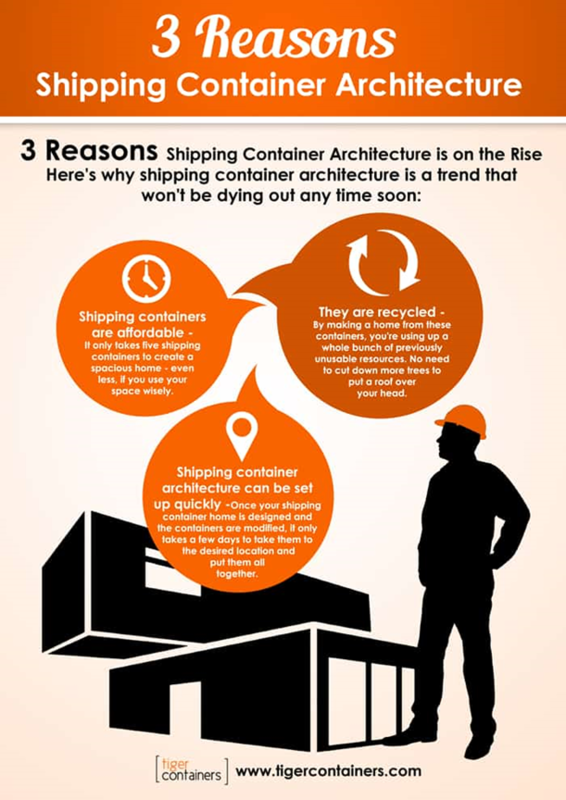 There are so many reasons why shipping container architecture is growing in popularity. The biggest reason for this is because of how much money this construction method saves you. It’s fascinating to think that a product that once revolutionized the shipping industry is now changing the way people look at construction.